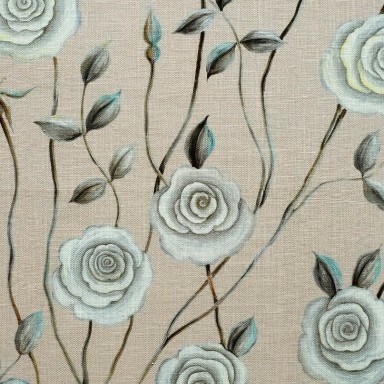 The English Rose fabric: Serene Rose. 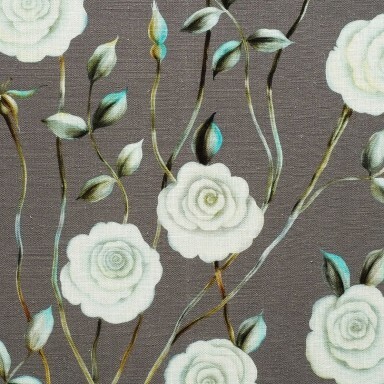 The English Rose fabric: Dreamy Rose. 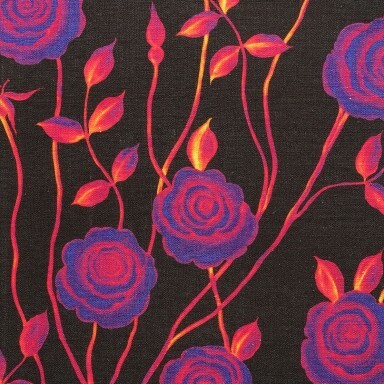 The English Rose fabric: Mysterious Rose. 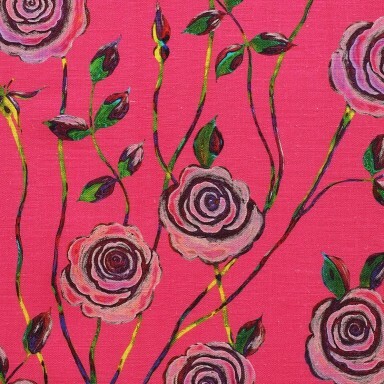 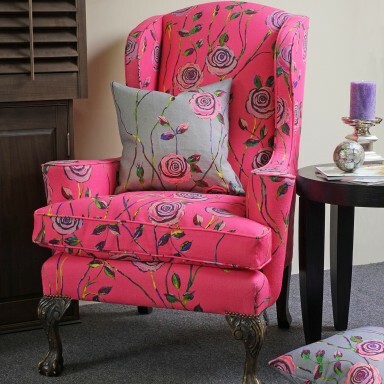 The English Rose fabric: Pop Art Rose. 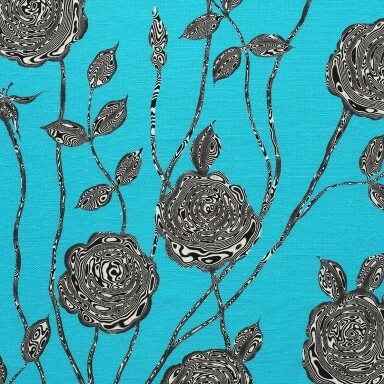 The English Rose fabric: Surreal Rose. 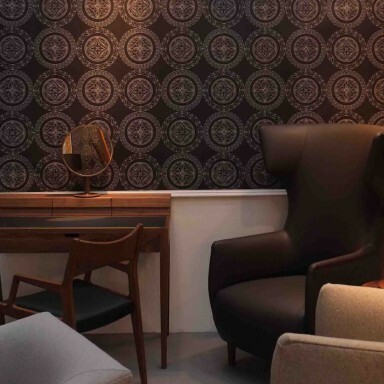 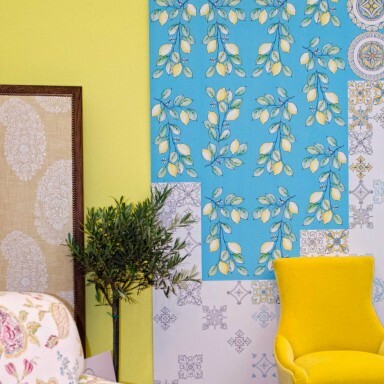 Amalfi Wallpaper at Dare Studio Stand at Sleep 2013 in London. 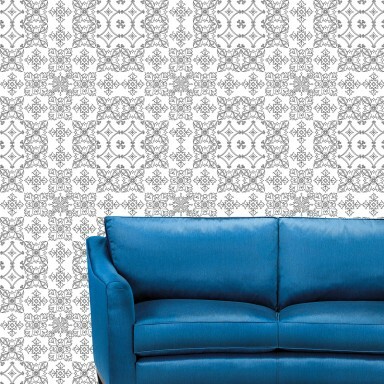 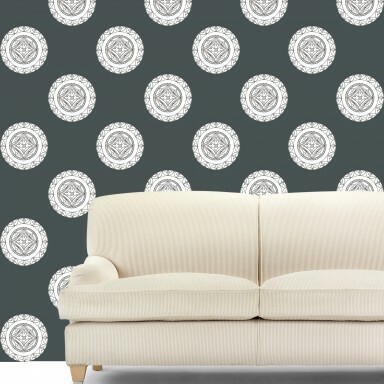 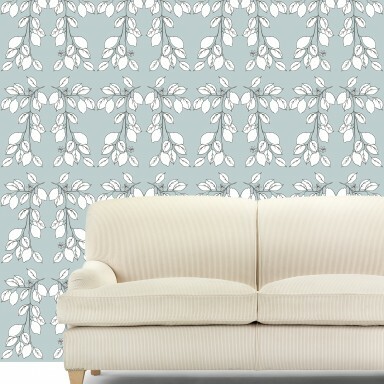 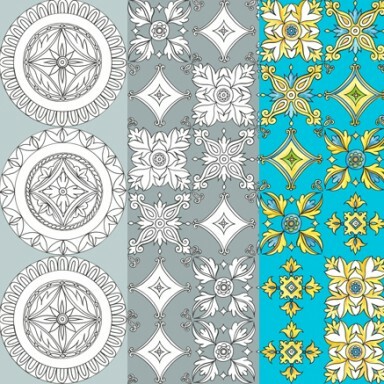 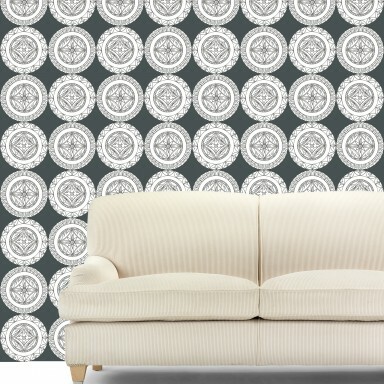 The Amalfi Wallpaper Collection: many looks of Amalfi.